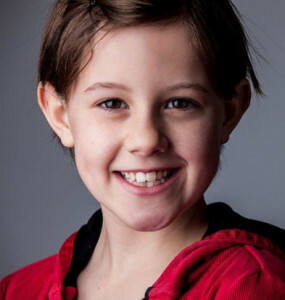 Upcoming Disney Movie Star domains for Ruby Barnhill up for adoption! Not much is known about this upcoming Disney Motion Picture Movie Star except that she played as Isobel on the BBC television series 4 O’Clock Club. But she has been cast as the main star Sophie in The BFG which is directed by Steven Spielberg and based on the popular children’s book of the same name. The movie isn’t scheduled to come out until 2016 but you can be the first to create a fansite about this up and coming actress as none exist online! We secured every main domain not yet registered for fans to create fansites on!